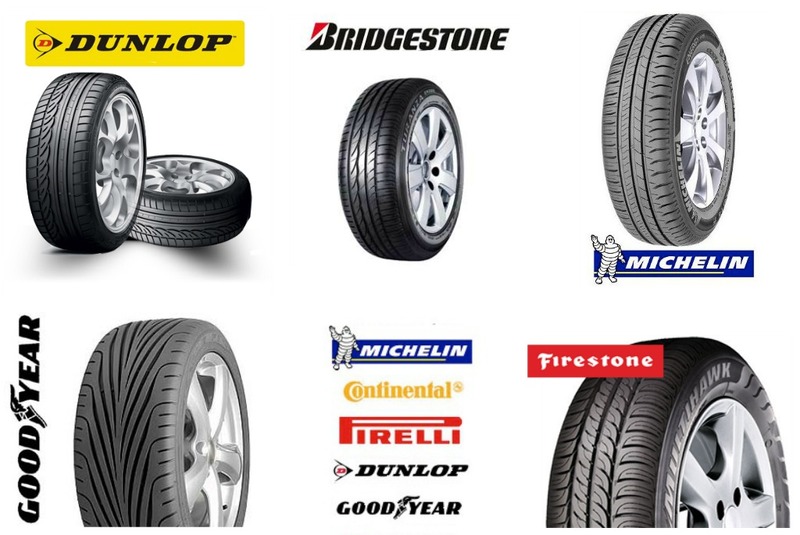 Our new ‘Branded’ tyres are supplied from Europe and have well know names such as Dunlop, Bridgestone, Goodyear, Michelin, Pirelli, Firestone and many others. All tyres are E-marked and are made to the highest standards. These tyres are your best option and are for customers looking for the best performance from their car. All new tyres fitted have a new valve installed and are balanced. 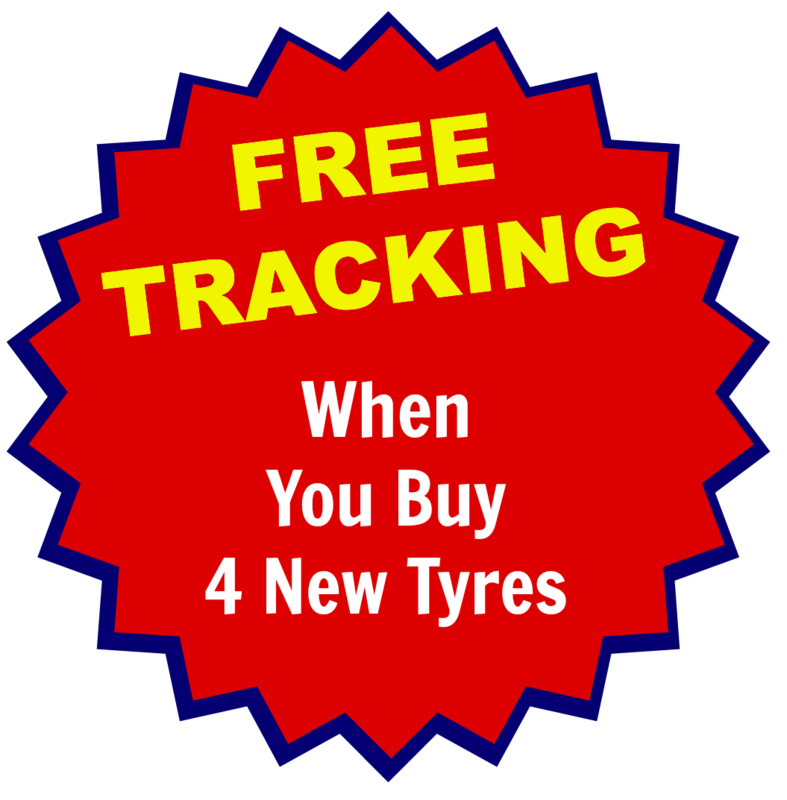 The old tyres are removed from your car and then sent away for recycling. This is all included in the price. If you would like to learn about the differences between our New Branded Tyres and our New Budget Tyres, there is a detailed explanation at the bottom of our TYRE ADVICE PAGE.